Since the internet evolution and the existence of World Wide Web, there’s this negative element that has been raising its fangs every now and then, better known as hacking. Hacking, in simple terms, is to gain unauthorized access to data in a system or a computer. However, most of the hacking is done for fun in order show supremacy and skills with computers, there are a number of occasions where hackers have committed serious crimes by hacking that ranges from bank forgery, credit card scams and blackmailing to even terrorist activities. These are the most liked Hollywood Movies by Computer Geeks and Nerds. 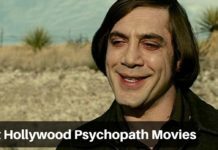 Being a widely spread element in our world, Hollywood has been making Films on Hacking with different plots, involving both fun and crime, over the years. 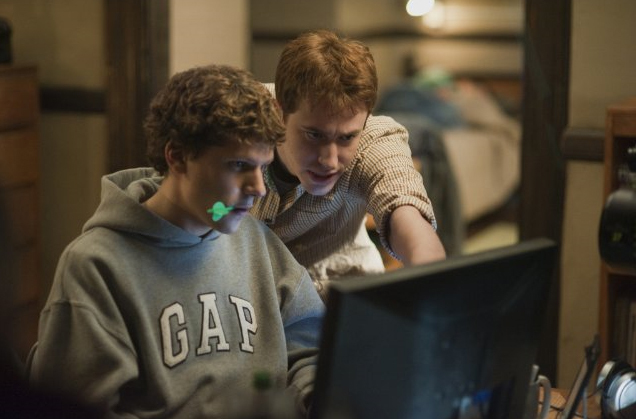 Here’s a list of the best movies based on hacking in Hollywood cinema! Hackers is a 1995 Hollywood movie starring Angelina Jolie and Jonny Lee Miller as teen hackers who get involved in a corporate extortion conspiracy. Directed by Iain Softley, the film revolves around a group of high school hackers who end up into a large controversy that was started just as fun for curiosity and challenge. Set in the 90s, the film was released when the public was still unfamiliar with the internet. Track Down is a 2000 film directed by Joe Chappelle based on the book TakeDown by John Markoff and Tsutomu Shimomura. 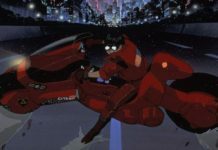 The film is about a computer hacker named Kevin Mitnick, who breaks into different computers to gain access to sensitive and valuable information using the latest electronic gadgetry and how he encounters with the leading computer crimes expert Tsutomo Shimomura. Kevin Mitnick is now a Cyber Security expert in Real life. WarGames is a 1983 American sci-fi movie based on a young computer hacker who gets to access WOPR (War Operation Plan Resource) and almost starts World War III. Directed by John Badham, the movie stars Matthew Broderick, Dabney Coleman, John Wood, and Ally Sheedy. The title of the movie is justified as the main lead who is the young hacker of the film mistakes WOPR to be a game and spreads the fear of nuclear warfare over the globe. The 4th installment in the Die Hard series, Live Free or Die Hard is based on cyber terrorism and Cyber Crime. Bruce Willis reprises the role of John McClane after 12 long years under the direction of Len Wiseman. 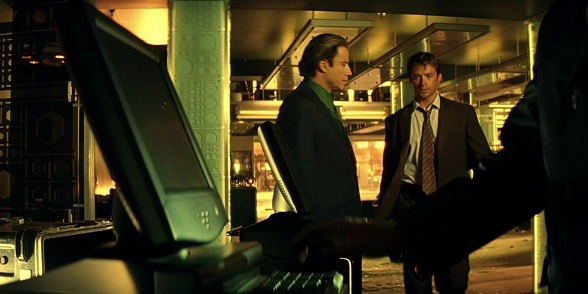 In the film, McClane partners with Matt portrayed by Justin Long, a computer hacker in order to stop cyber terrorists who hack into Government and commercial computers across the United States in order to start a fire sale of financial assets. The title of the movie is derived from New Hampshire’s state motto, “Live Free or Die”, while the film is based on the 1997 article “A Farewell to Arms” written by John Carlin for Wired Magazine. Firewall is a 2006 Hollywood thriller film starring Harrison Ford as a Security Chief at Landrock Pacific Bank who is forced by criminals led by Paul Bettany to rob $100 million. Although, not entirely a movie involving any hackers, Firewall makes into the list because of few hacking elements used to transfer funds illegally to the antagonist’s account. 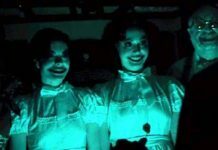 The film is directed by Richard Loncraine. 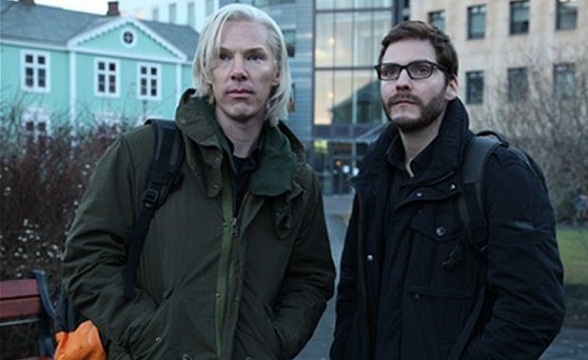 The Fifth Estate is a Hollywood thriller movie about the popular news leaking website, WikiLeaks. 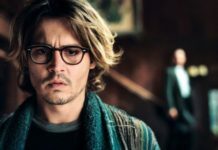 Directed by Bill Condon, the movie is based on the books Inside WikiLeaks: My Time With Julian Assange and the World’s Most Dangerous Website written by Daniel Domscheit-Berg as well as WikiLeaks: Inside Julian Assange’s War on Secrecy by British journalists David Leigh and Luke Harding. The film stars Benedict Cumberbatch as the founder and editor-in-chief of WikiLeaks, Julian Assange, whereas Daniel Bruhl plays Daniel Domscheit-Berg, former spokesperson at WikiLeaks. 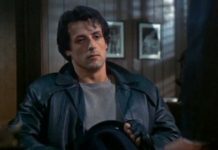 Directed by Phil Alden Robinson, Sneakers is a 1992 caper film revolving around the life of two college friends, Martin Brice played by Robert Redford and Cosmo played by Ben Kingsley. The film is about retrieving a black box that is pursued by a criminal organization in order to use it for destabilizing world economy, whereas Martin gives all in to keep the box away from these crime lords while trying to return it back to the NSA. 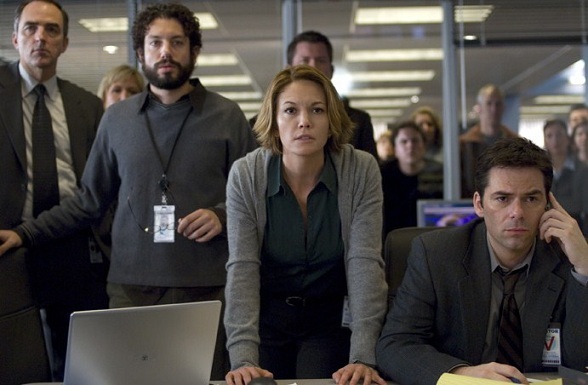 Untraceable stars Diane Lane as FBI Special Agent Jennifer Marsh trying to catch a serial killer, who kills people on the basis of the number of hits received by his website called, KillWithMe.com. 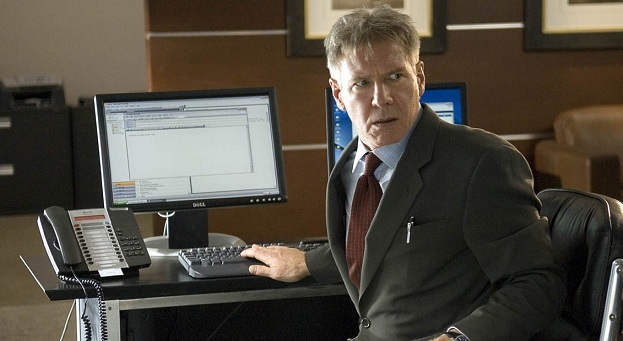 Directed by Gregory Hoblit, the film is an American thriller movie that has the elements of serial killings blended with computer hacking skills. Swordfish is a 2001 Hollywood crime thriller starring Hugh Jackman, Halle Berry and John Travolta in the lead roles. This film is directed by Dominic Sena and revolves around an ex-con and computer hacker Stanley Jobson, portrayed by Hugh Jackman, who is forced to help with a bank robbery with his computer hacking skills. 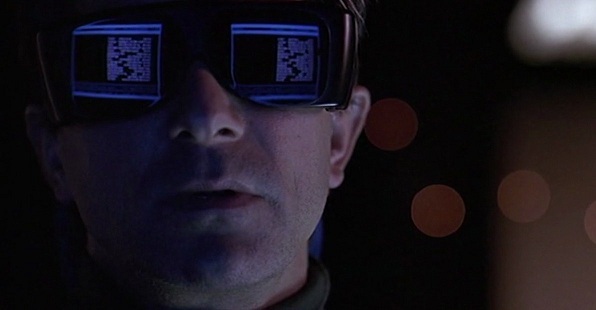 Swordfish is one of the best Hollywood film on Cyber crimes. Next on the list is the biographical film, The Social Network, based on Mark Zuckerberg’s journey of starting Facebook and the following lawsuits he faced during the process. Directed by David Fincher, this film was actually adapted from the book The Accidental Billionaires written by Ben Mazerich. The film stars Jesse Eisenberg as Mark Zuckerberg, in addition to Andrew Garfield and Justin Timberlake in pivotal roles, you can Also Check Best Hollywood Movies for Software Engineers.